The residents of Ottawa Hills truly take pride in their homes; this attitude blends perfectly with the technicians at Rooter Right taking pride in their work. We perform all of our work with the utmost care and concern for the homes and businesses of our customers. Excellence is an expectation; we pride ourselves in being craftsman, using our skills to provide a service to the community. When the community embraces us we use that as motivation to gain more and more support from our neighbors. 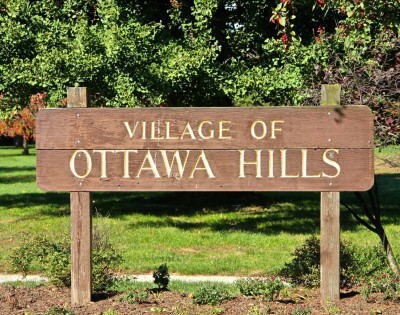 We have been working in Ottawa Hills since our inception and look forward to continuing our relationship with its residents. For those trying to maintain the more traditional look of some of the older homes in Ottawa Hills, Rooter Right can help. We have access to a number of faucets and fixtures that have more of a classical motif, combining the functionality of modern fixtures with vintage styles. Ottawa Hills has also has a number of more contemporary homes with unique styles. Rooter Right can provide a number of modern looks for Kitchen and Bath Fixtures. Manufacturers have more options now than ever before creating new designs and continuously expanding product lines. Contact Rooter Right today for a Consultation. Let us refresh the look of your Kitchen or Bath.